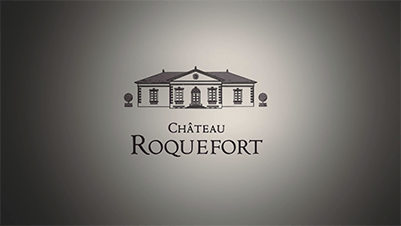 At the heart of Entre-Deux-Mers, not far from Saint Emilion, Château Roquefort is a family estate steeped in history. The covered walkway dolmen dates back to the Neolithic period, the fortified chateau to the 13th century and the dovecote and chartreuse house to the 18th century. For two generations, the Bellanger family has been helping to revive this exceptional heritage and cultivate the Roquefort spirit, blending a timeless way of life with authenticity. 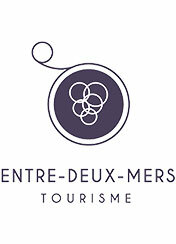 This 240-hectare estate has 100 hectares of vines consisting of the top Bordeaux varieties: 70 hectares planted with Merlot, Cabernet Franc and Cabernet Sauvignon for red wine and 26 hectares of Sauvignon Blanc and Semillon for the whites. The vineyard is now twenty-five years old, the perfect age to express the very best of this terroir. 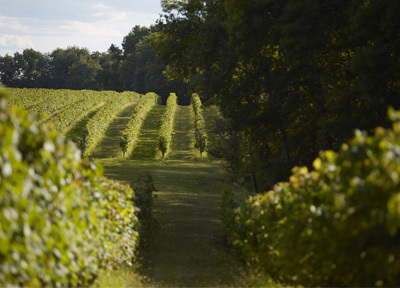 Vines are cultivated while paying constant attention to preserving the estate’s natural biodiversity. 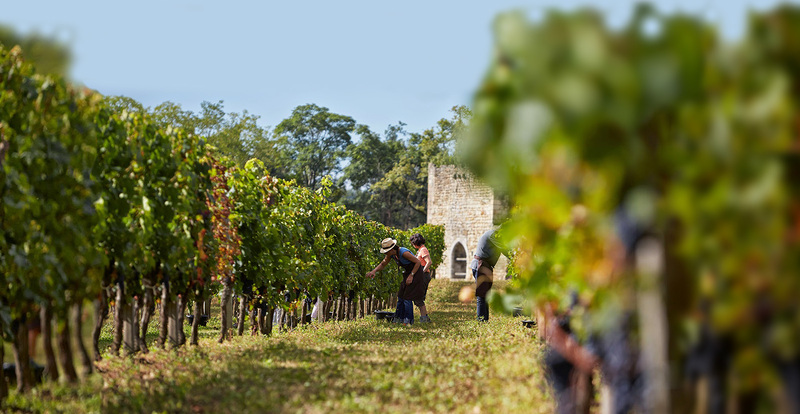 In conjunction with the Faculty of Oenology at the University of Bordeaux, our teams apply the very best maturation, winemaking and blending methods to produce high-quality estate wines and exceptional cuvées. 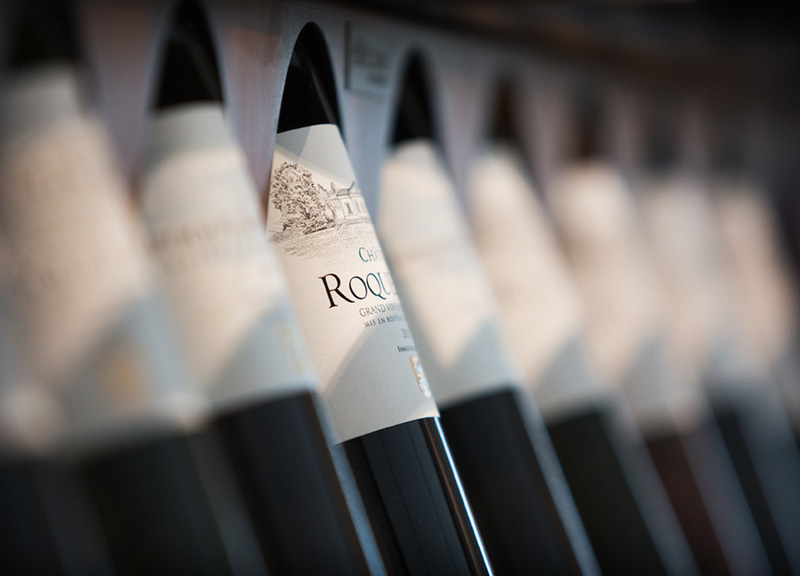 Discover our range of red, white and rosé wines in the Bordeaux and Bordeaux Supérieur AOCs. 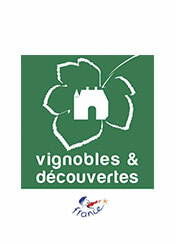 COME SEE US FROM JUNE 14-18th FOR THE 20th “BORDEAUX FETE LE VIN” WINE FESTIVAL! 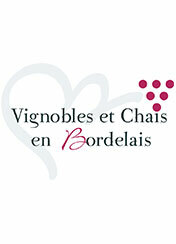 “The wines are charming, expressive and well- balanced across all three colours, offering unbeatable value. 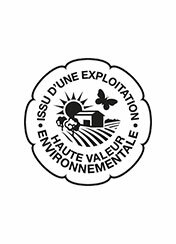 for money’ Bettane & Desseauve Guide. 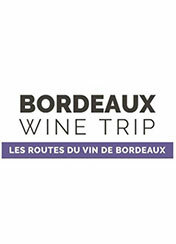 “Four top picks for Bordeaux reds (2000, 2002, 2003 and 2005 vintages), two for Entre-Deux-Mers (1988, 1990), one for dry Bordeaux: this operation of more than 100 hectares, run by Frédéric Bellanger since 1995, can legitimately be called a benchmark. 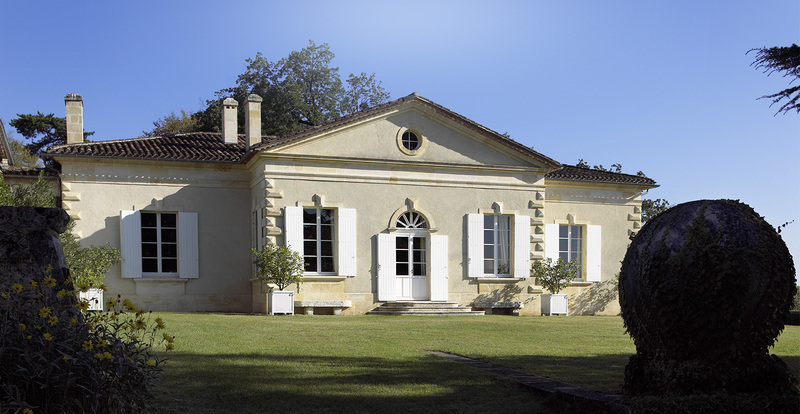 Sauvignon and Semillon are the classic duo behind Roquefortissime, the estate’s flagship cuvéee. 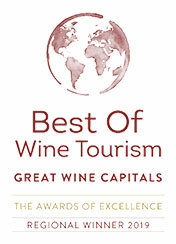 […] We like its length, roundness and richness, underpinned by a welcome tart freshness.’ Hachette Wine Guide. 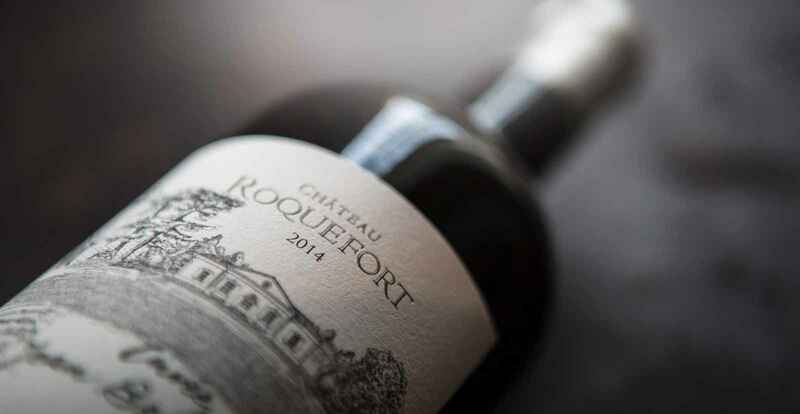 “Château Roquefort Rouge 2010: this may be the best $8 you’ll spend on a wine this year. The avalanche of sturdy and well-made Bordeaux blends has been tumbling into the U.S. for the last few years. 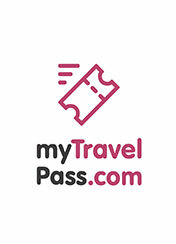 Match that rise in quality and availability with surprisingly low prices and you have a trifecta for wine drinkers.’ Hoke Harden from Examiner.com.